First build! Made for gaming, VR, and software development / graphics programming. Everything works great and looks beautiful together. I've been using the computer for about a month now and only have good things to say! I did a lot of research before pulling the trigger and was able to take advantage of a couple of good deals (e.g. Amazon Prime Day). All the parts are highly recommended. The Fractal Nano S is a solid, very nice-looking case. Fans are quiet. The 1070... wow. Absolutely worth the investment. The r/buildapc and r/buildapcsales subreddits were incredibly helpful for a first-time builder. Thank you to those communities! Awesome build, +1. What kind of temps do you get with the 1070 open air, is it choked by the psu? When stress testing with furmark on my 1070 asus turbo blower, I would get 82c, I'm thinking of selling it for an open air design if I can get temps in the low 70s. In all stress tests I've done the temps have maxed out at 75-76. No higher then 72 in any games I've played. I was a little worried about the PSU when I bought the parts but it doesn't seem to be an issue. I'm looking at getting the same GPU and case setup... with these temps, did you use the default fan curve or set up a custom one? 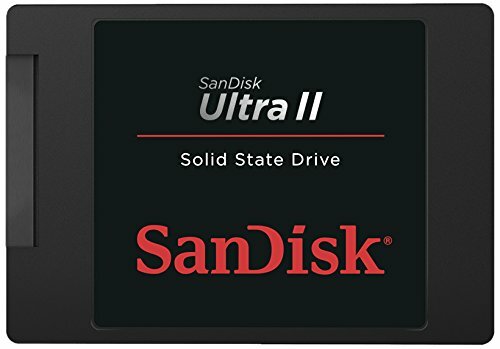 And at load when gaming, what % is the fan speed running? Nice build , I am thinking of buildign something really similar, I love the gtx 1070 but do you get bottleneck with 6600k? I do not know if I should get the 6600k or the 6700k . So does your 6600k is capable of handling the gtx 1070 ? I'm going for the same build how much overclock did you do on your cpu and what are the temps on load with that cooler? Sweet build, all fits in there nice and looks real good with the window. 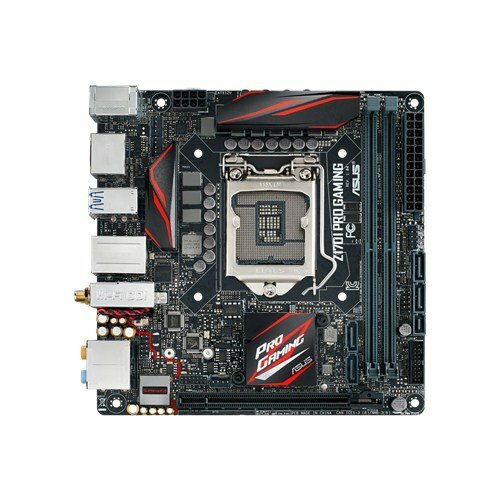 I plan on getting the ATX version of that mobo. 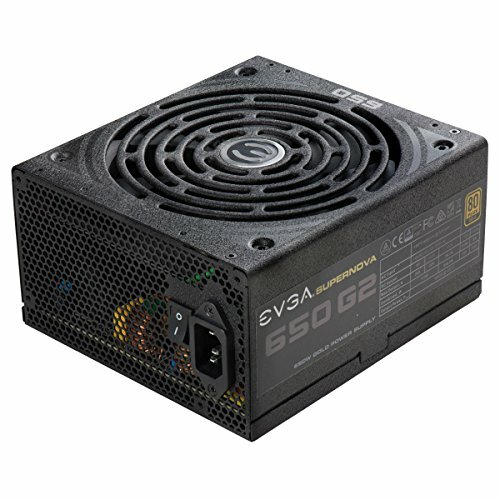 I have the same PSU currently, looking to downsize to this case: PCPP says that the PSU is too big for this case? Did you have to mod it at all for it to fit? 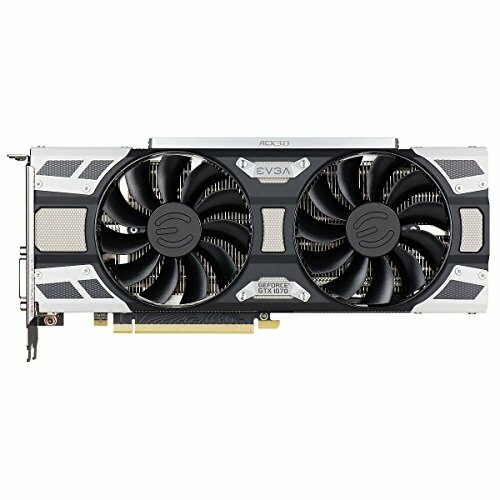 Would there be room for a 240mm watercooler in this build?